Cookhouse’s vision is to teach people how to cook healthy sustainable meals, to build self-confidence, provide wellbeing support, eat delicious food and meet new people. See us on you tube ! 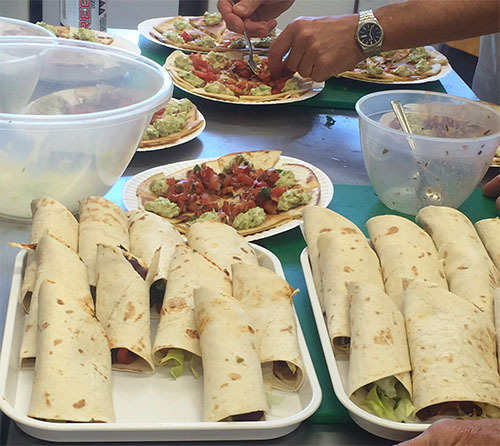 sustainable meals, to build self-confidence, provide wellbeing support,eat delicious food and meet new people. Cookhouse was born out of an idea I had back in 2015. I am passionate and enthusiastic about cooking and healthy eating so decided to channel this into running a viable and sustainable social enterprise that helps others. I have been involved with various projects within the community supporting vulnerable members of society and those who have experienced social exclusion. We aim to teach an essential and practical skill that people can use daily, and our courses have the added benefit of bringing a group together and supporting each other. 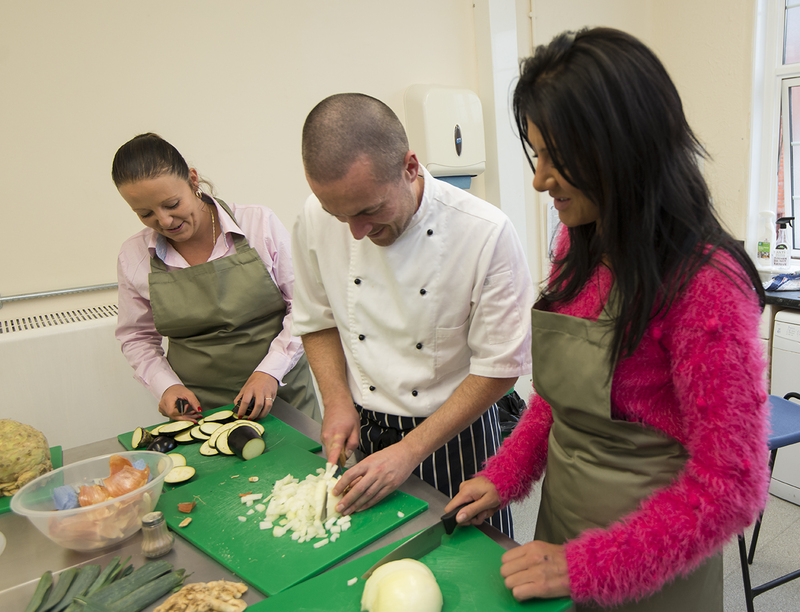 These interactive courses support those in early recovery from drug and alcohol misuse covering basic food hygiene, knife skills and how to cook healthy sustainable meals on a budget. 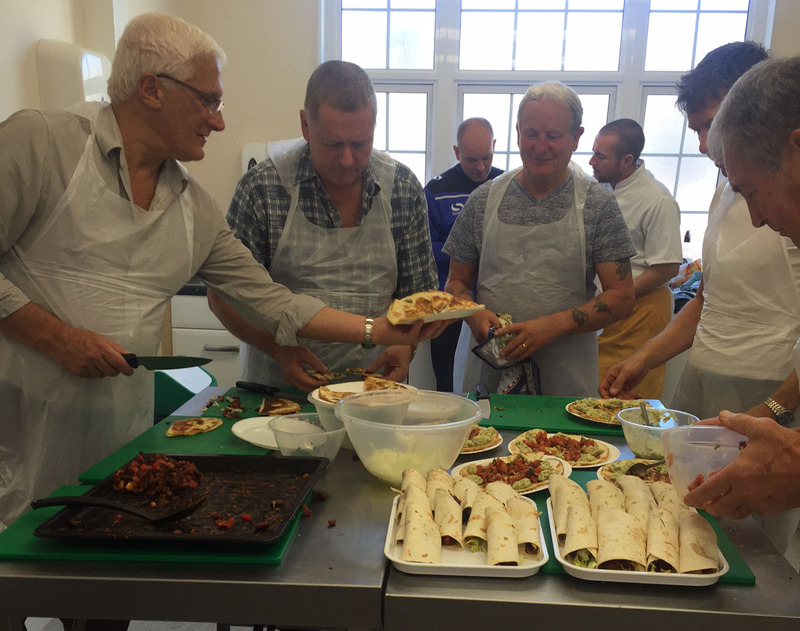 Recovery Canteen provides well being support, promotes confidence building and social interaction, plus encourages participants to get involved in the recovery community in and around Hampshire. It teaches essential skills that are a step in the right direction to living healthy and productive lives and are beneficial to ongoing recovery. 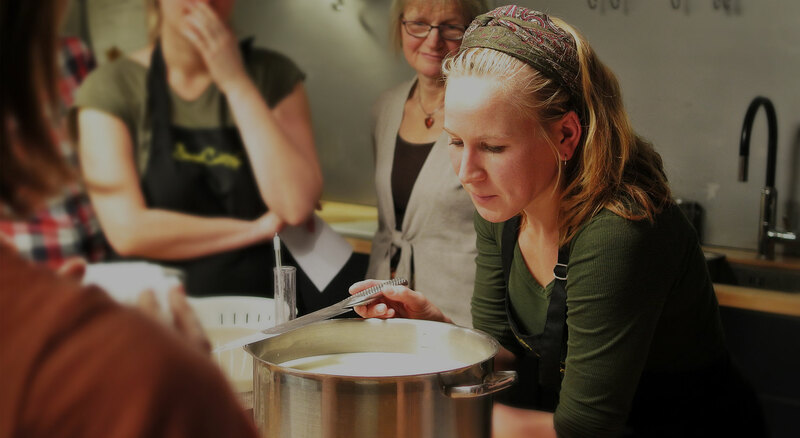 Cookhouse teaches a mixture of beginner, intermediate and advanced cooking skills depending on the level required. Groups are always encouraged to support, respect and learn from one another. It’s an opportunity to get people together when possibly life is a little chaotic, have a focus and learn to eat well and work together. These groups can be held anywhere from hostels and sports clubs to community centres to care homes. These lively and structured sessions cater for groups that require additional support or supervision. We have worked successfully with young offenders, those with mental health issues and NEETS. Tailored to meet the needs of anyone who has experienced social exclusion, these groups aim to build confidence and knowledge within a safe social environment. We are proud to be currently working with the National Citizen Service programme. These sessions are tailored for target demographics and niche groups. We recently ran a successful group called “Yummy Mummy’s Canteen” reaching parents in recovery looking to enhance their cooking skills and meet like-minded people. Please get in touch to discuss the various options available. Cookhouse intends to reach out to the wider community as much as possible. This includes attending events such as local food fayres, festivals and charity events. We can provide delicious food, interactive cookery groups or demonstrations and even cater for conventions. Feel free to contact us about your upcoming event and see how we can contribute to making it a huge success! Great recipes, they fit in perfectly at meal times. Well taught and easy to adopt tasty food enjoyed by all. Wonderful cooking classes with clear instructions taught in a laid back friendly environment. Smashing time, wonderful ambience. My kids no longer have to eat pot noodles. The sessions were really helpful. Clients began learning to budget and were motivated to begin cooking healthier meals themselves. 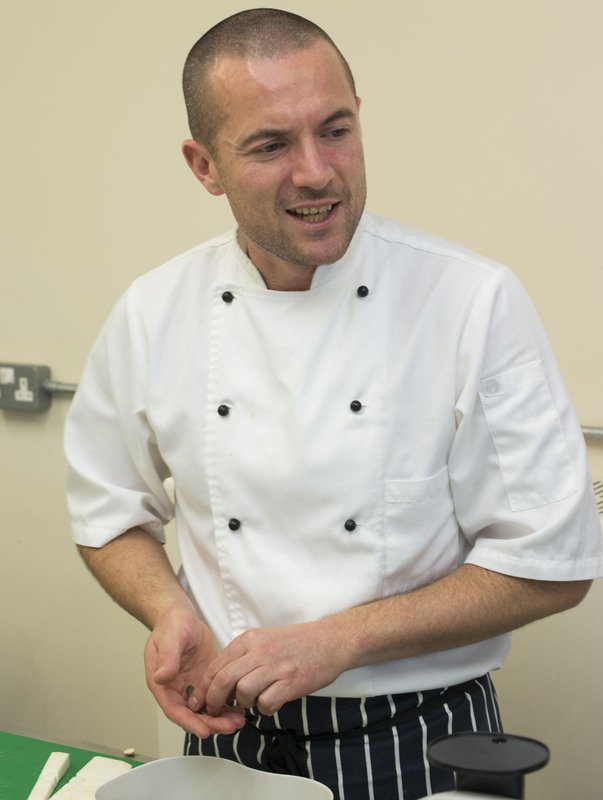 Keith was very professional with clients and staff alike and we look forward to continuing to work with Cookhouse. I went to these groups so I would begin to socialise and interact more. I didn't realise i'd be any good! Good banter and great food! I can't wait for the next course. We will be offering volunteer opportunities, so if you like what we do and want to get involved then register your interest. 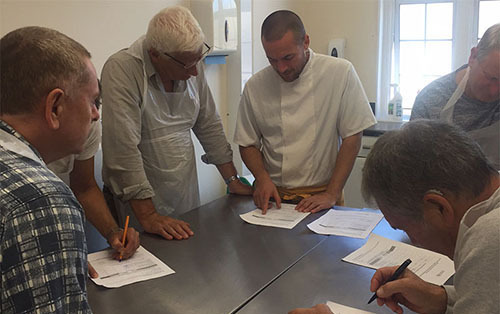 Cookhouse will encourage and support those who are looking to give something back to the community, whilst developing their own skills with a view to getting into further education or employment.